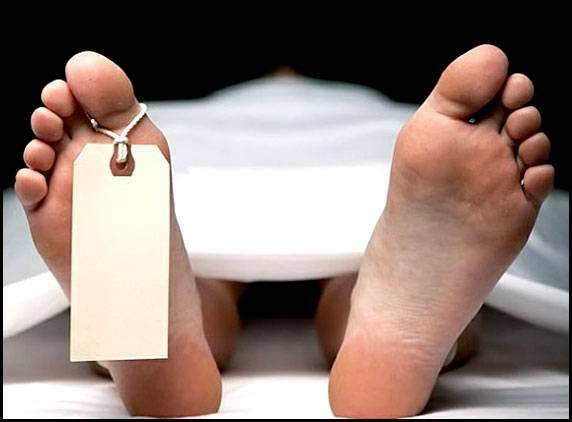 Rajbiraj - A Nepali migrant worker from Saptari district has died in Malaysia on Sunday. He is 31-year-old Rameshwar Saha Halwai of Siswa Belhi -6. According to his family sources, Halwai, who worked at a company called Mulati in Malaysia, had complained of chest pain when he was heading to work after lunch. He was admitted to a local clinic at Kenang-3, but died while undergoing treatment, the Halwai family said. He had gone to Malaysia three years back. Halwai is survived by his father, mother, wife and three daughters. The Halwai family is economically poor and the parents have urged the government to help bring their son's body home from Malaysia.